Google is offering up to 1TB of free Drive storage for its most ardent Local Guides. Local Guides is Google’s program for reviewers who offer their take on cafes, restaurants and various other businesses in their area. Those reviews are then fed into Google Maps. 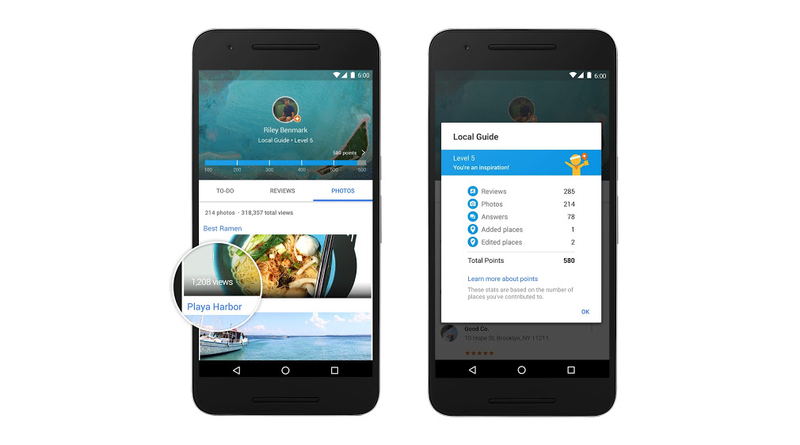 In revamping its Local Guides program, Google has put all reviewers on a points scale. The points system depends on how thorough the review is; if you add pictures in addition to your take, it’s worth more points. Those who add new locations or fix outdated info can also earn points. Level 1 (0-4 points): You can enter contests for free Google stuff. Each contribution type is worth one point. Excuse me while I go get some Vietnamese pho and take 200 pictures of the restaurant.